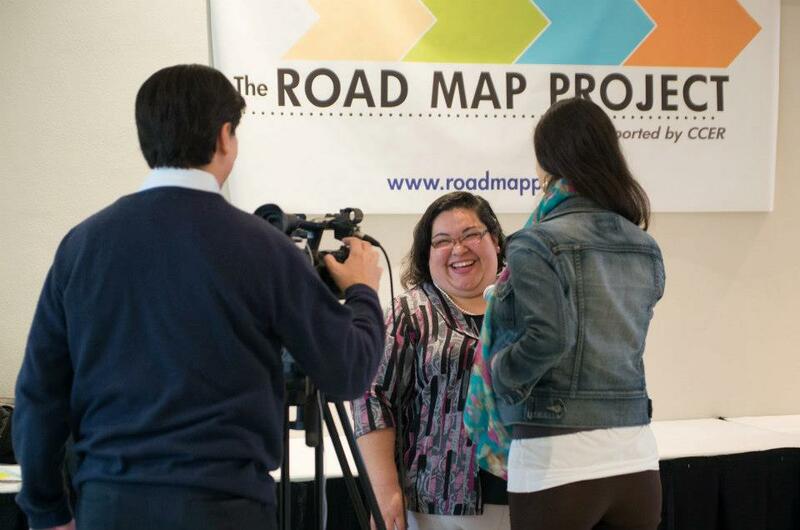 In 2013, more than a thousand community members attended the Road Map Region Parent Forum for a day of workshops, talks, and a resource fair. Attendees had access to simultaneous translation, childcare, transportation, and food from different cultures. The event’s workshops spanned many topics, including the exploration of STEM, understanding the school system, understanding the importance of early learning, preparing for college and advocating for children with special needs. Parents were also given the opportunity to connect with school district leadership in discussion sessions.